2018 is the 200th anniversary of Marx’s birth. But is Marxism dead and done with? Terry Eagleton takes ten common objections to the doctrine e.g. that it leads to political tyranny, and demonstrates these assumptions are a travesty of Marx’s own thought. 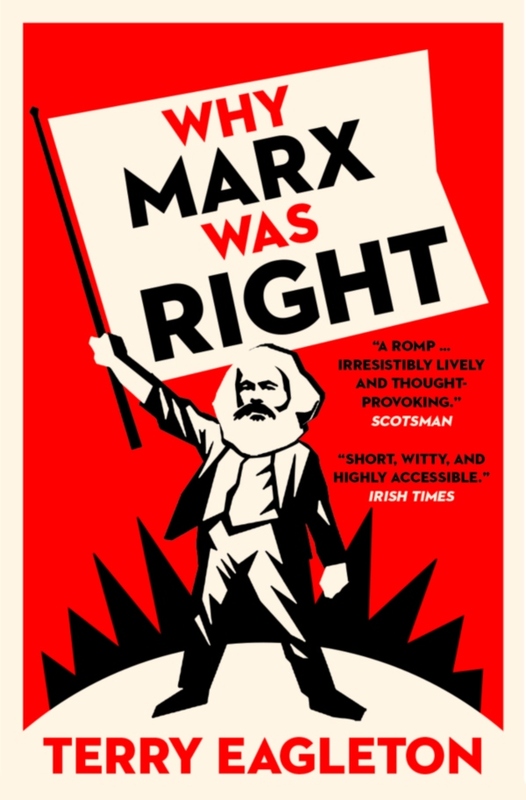 In a world where capitalism has been shaken to its roots by major crises, Why Marx Was Right is as urgent and timely as it is brave and candid.